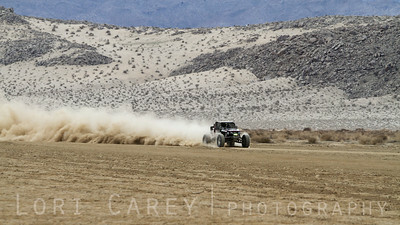 Jackson Stephens on the lakebed, first lap of King of the Hammers off road race, February 7, 2014. 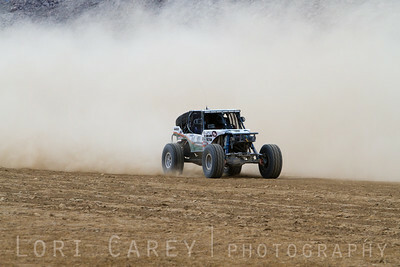 Mark Underwood on the lakebed, first lap of King of the Hammers off road race, February 7, 2014. 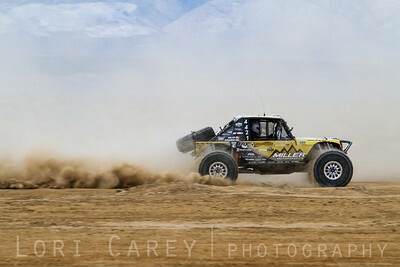 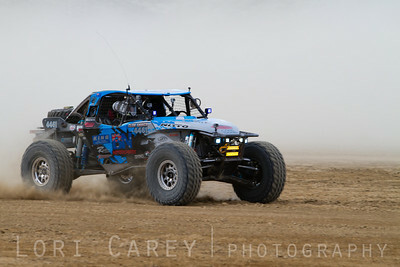 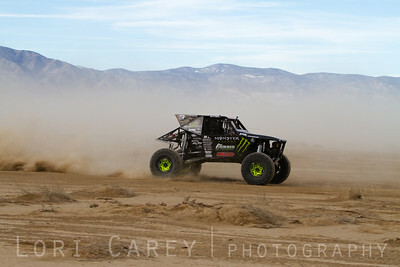 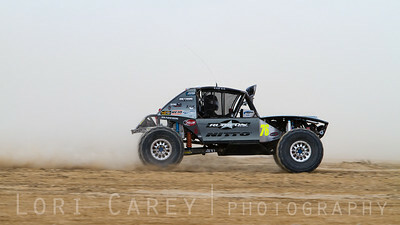 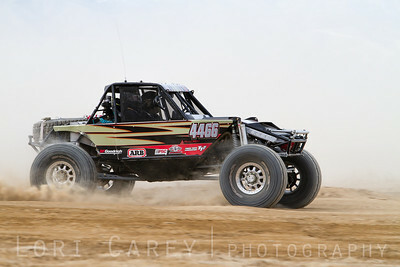 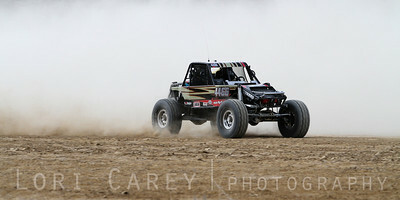 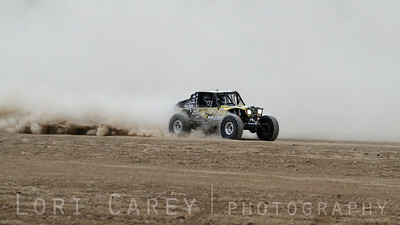 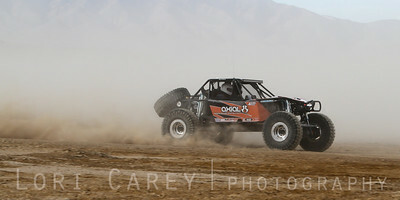 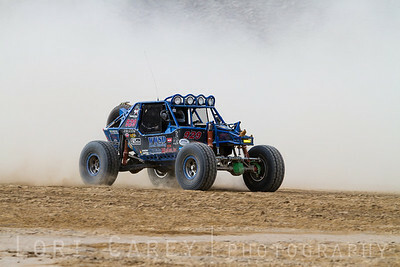 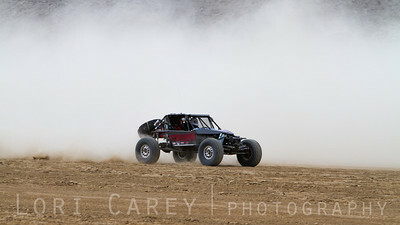 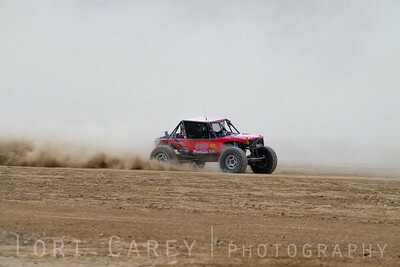 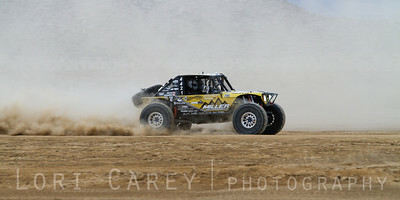 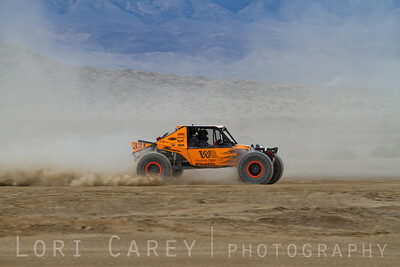 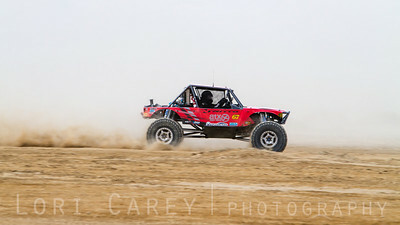 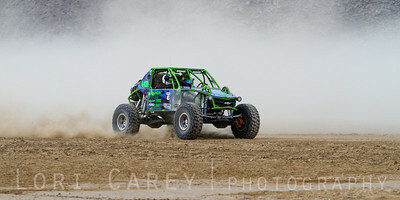 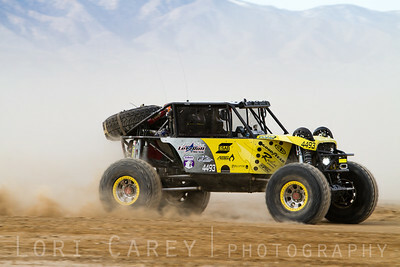 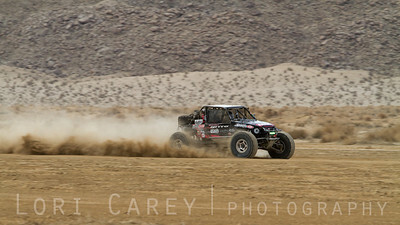 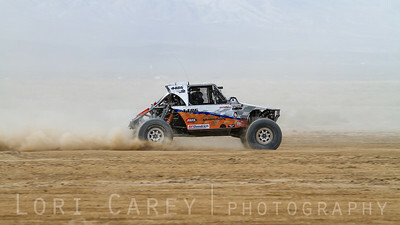 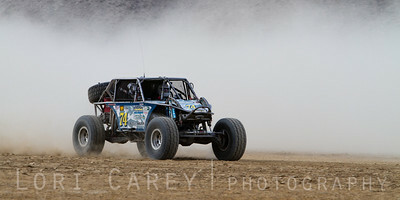 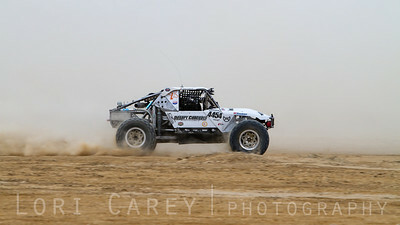 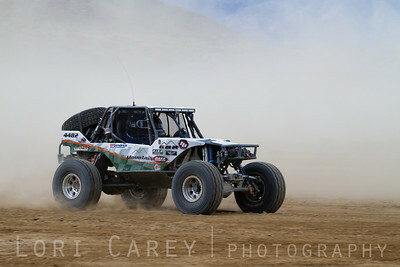 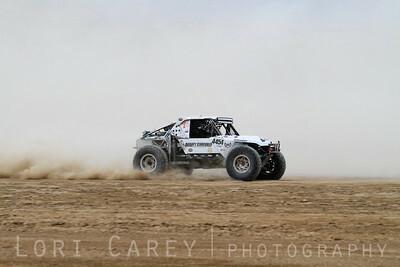 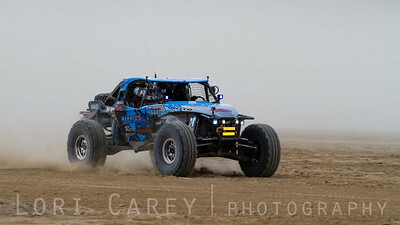 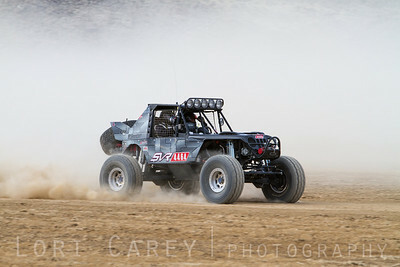 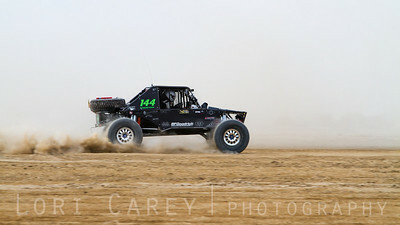 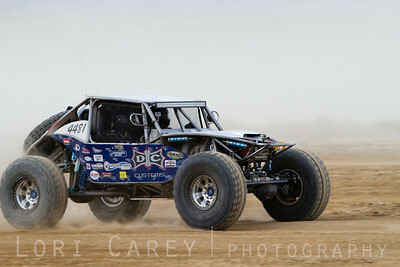 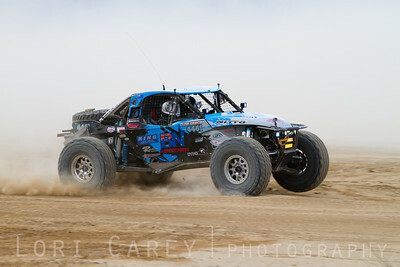 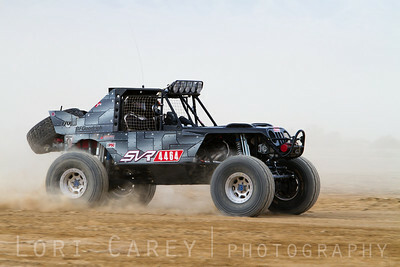 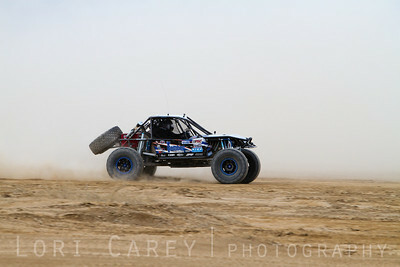 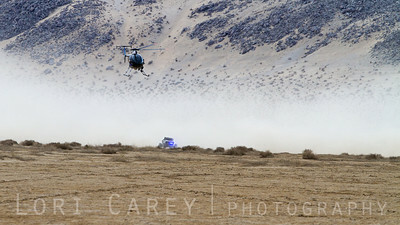 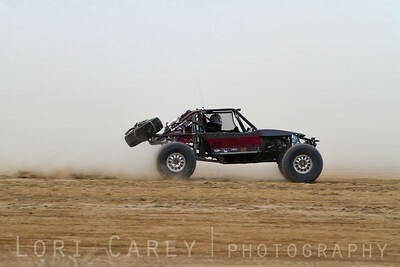 Ben Napier on the lakebed, first lap of King of the Hammers off road race, February 7, 2014. 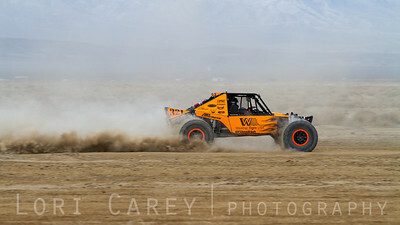 Wayland Campbell on the lakebed, first lap of King of the Hammers off road race, February 7, 2014. 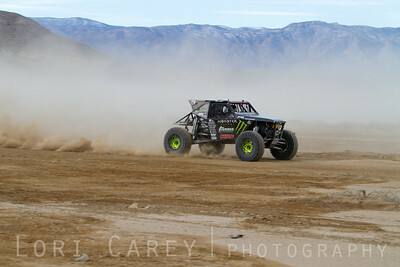 Corey Kutcha on the lakebed, first lap of King of the Hammers off road race, February 7, 2014. 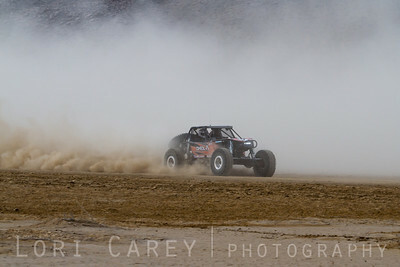 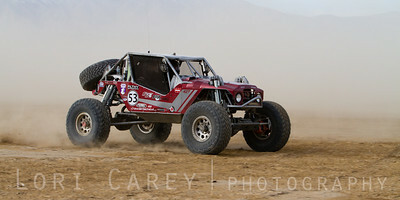 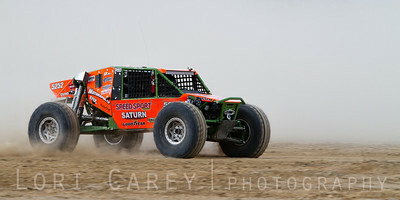 Jason Scherer on the lakebed, first lap of King of the Hammers off road race, February 7, 2014. 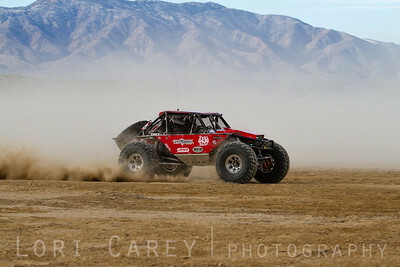 Alex Hardaway on the lakebed, first lap of King of the Hammers off road race, February 7, 2014. 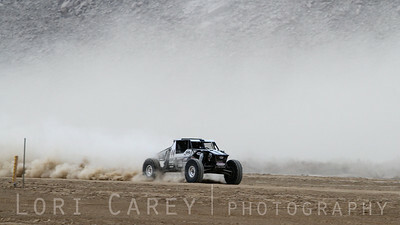 JP Gomez on the lakebed, first lap of King of the Hammers off road race, February 7, 2014. 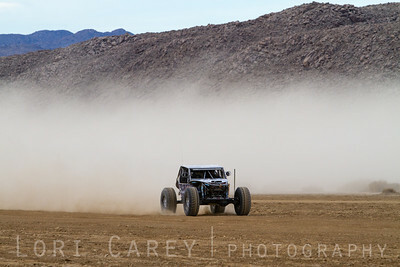 Randy Slawson on the lakebed, first lap of King of the Hammers off road race, February 7, 2014.